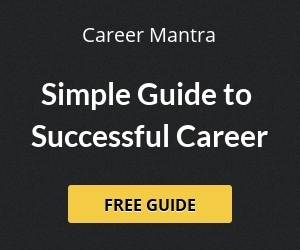 Uttarakhand Subordinate Service Selection Commission (UKSSSC) has released document verification notification for Assistant Conductor in Police Telecom Department under Samuh G / Group C exam. UKSSSC has updated final result for Assistant Conductor under Group C (Samuh G) recruitment in Uttarakhand. USSSC had updated final result after physical test and written exam of Assistant Conductor. Candidates can now download Samuh G / Group C Exams Document Verification notification for successful candidates. 1. High School Marksheet & Certificate. 2. Intermediate Marksheet & Certificate. 3. Graduation and Post Graduation Marksheets. 4. Domicile, Caste Certificate and Other necessary documents. 5. Certificate regarding any preferential Qualification. 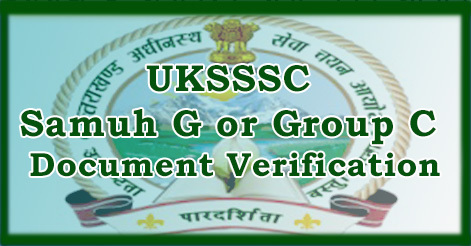 Help us to improve this article/job posting "UKSSSC Samuh G or Group C Document Verification". We would be glad if you can comment below and provide your valuable suggestions and feedback. If this page have any wrong information/list or out of context content, then you can report us as well. Do they check employment card at the time of document verification ?and wht if the candidate doesn’t have a card? sir is it necessary to have ccc certificate for applying uttarakhand post .. because i have one year computer certificate from lal bahadur shastri..